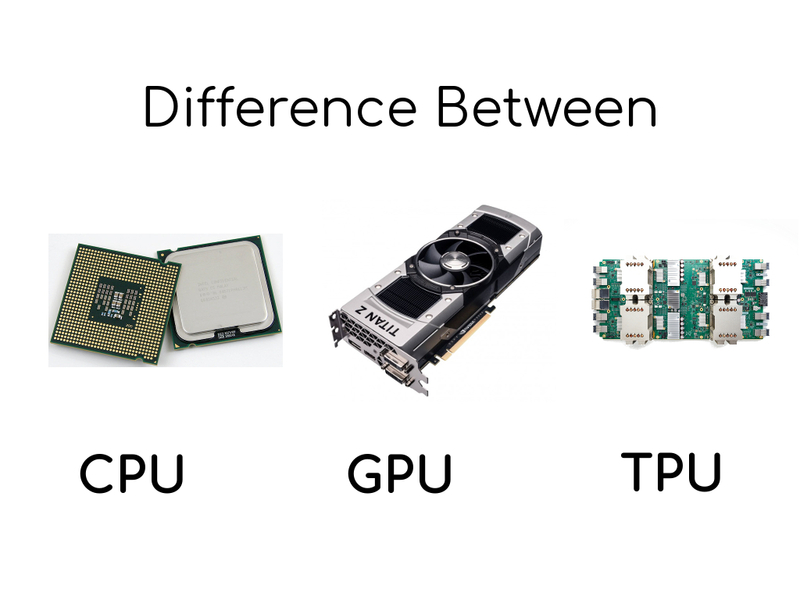 A palindrome string is a string or sequence of characters which reads the same backward or forward. 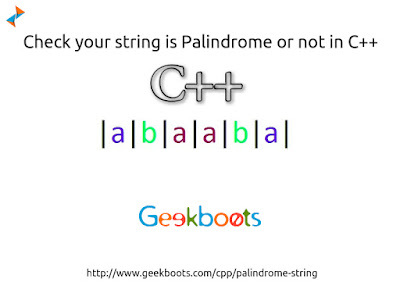 To check if a string is a palindrome or not, string need to be compare with the reverse of itself. 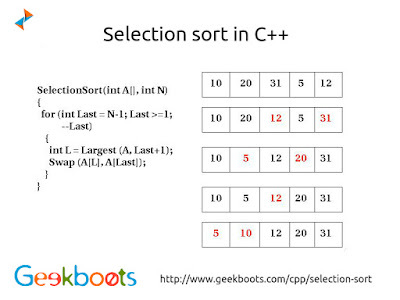 Using C++ find the given number is palindrome or not.